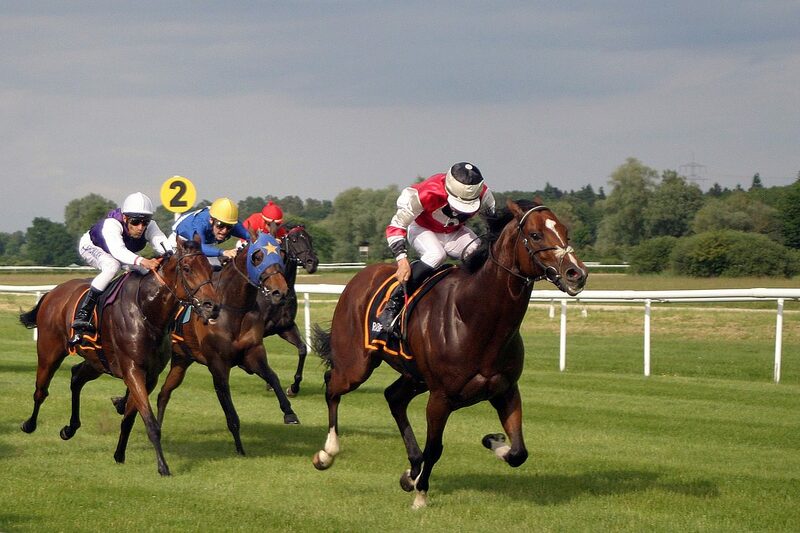 You must gain a trainer’s licence issued by the British Horseracing Authority. You could start at a racing stables as a groom, rider or instructor, then move on to become an assistant trainer before applying for the full trainer’s licence. Visit careersinracing for more information about working in this industry. With experience you could become a specialist racing consultant, trainer instructor, bloodstock agent or thoroughbred breeder.